As one of the best-known faces on Wichita television, Stephanie anchors the weekday editions of KSN News @ Noon. As an anchor/reporter with KSN since 1990, Stephanie has covered every beat from crime to health news. She’s also hosted every newscast, including mornings, weekends and evenings! Stephanie grew up in Mulvane, Kansas and finished high school in Colorado. She received her journalism degree from Colorado State University in 1989. Stephanie began her career as a reporter for KSNT in Topeka. 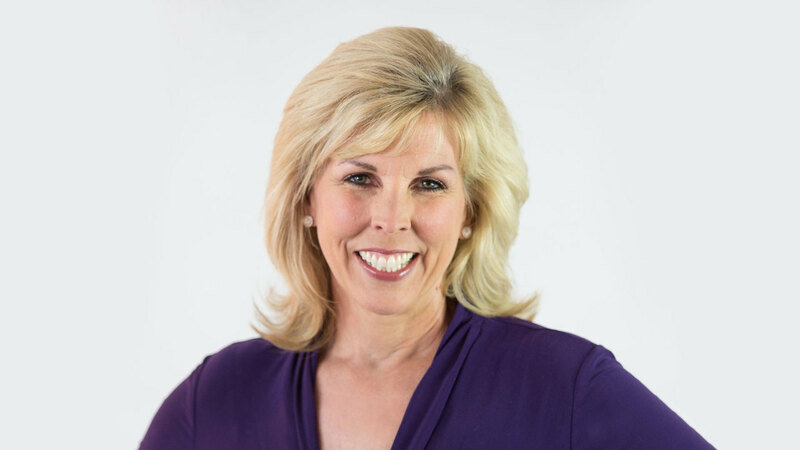 She has been recognized numerous times for journalistic excellence in her career including first place awards from the Associated Press and the Kansas Association of Broadcasters. Stephanie lives in Derby and is married with a son and a daughter. Her family enjoys travel, boating, and going to the movies. After eight months of construction, Neis Homes and several others helped cut the ribbon Thursday to the 2019 St. Jude Dream Home. It's prom season for teenagers everywhere including those who are patients at St. Jude Children's Research Hospital. Food trucks have to meet the same health codes as brick-and-mortar restaurants. Keeping the lights on and all systems go is a big job at St. Jude Children's Research Hospital. One the facility manager takes personally. Eric Diffendal is still a patient at St. Jude Children's Research Hospital. He beat cancer a decade ago but is still dealing with the side effects.